The Elders teach us about the four directions. If we learn about direction, we also learn about attention, about focus, and about power. Each direction has spiritual power. In the morning, go outside, face the east and get still; then, listen to your thoughts. After you have done this for a while, turn and face the west. Get quiet once again and listen to your thoughts. Did your thinking change when you changed direction? 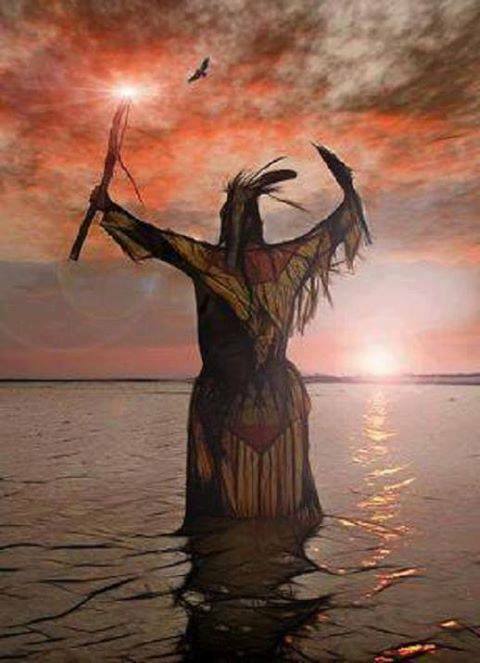 Great Spirit, teach me the power of the four directions.